Halloween update is here. e tady. From now up to the 16th of November 2015 for PC, PS4 and Xbox One! Lurcher Hearse and Franken Stange with 20 bobbleheadsfigures on front panel. Cars will be available for limited time! There will be many masks and 30 new face paints to scare your friends! New adversary mode and weapon - flashlight! 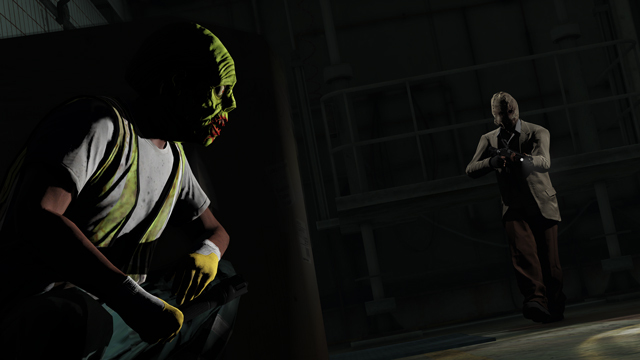 New adversary mode called Slasher for up to 8 players. Slasher defends his territory and hunts other players. 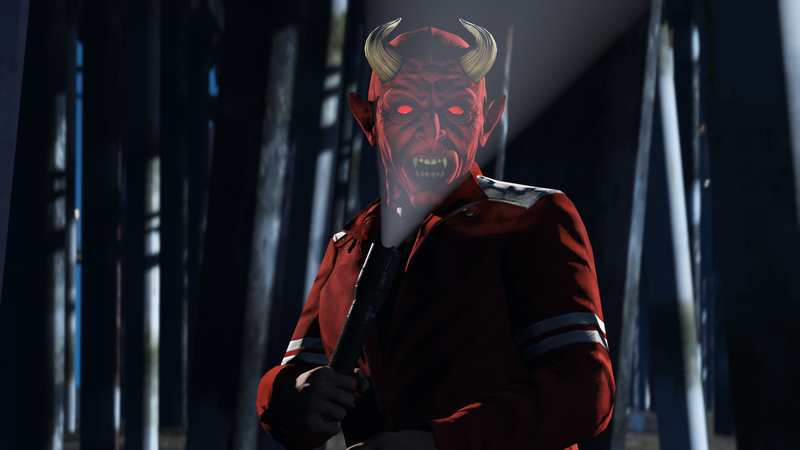 When you survive for 3 minutes you will play as Slasher.